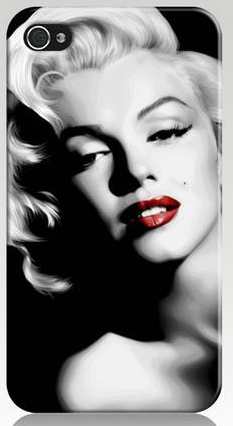 Marilyn Monroe Hard Case for Iphone 5 Only $1.61 PLUS FREE Shipping! You are here: Home / Great Deals / Amazon Deals / Marilyn Monroe Hard Case for Iphone 5 Only $1.61 PLUS FREE Shipping! Calling all Marilyn Monroe or vintage fans! This Marilyn Monroe Hard Case for iphone is only $1.61 plus you get FREE shipping! You really can’t beat this amazing deal on an iphone case! Get some for the other vintage fans in your life at this steal!